Ladies and gentlemen, we’re very happy to share that Ann-Marita Garsed is our newest Journey Instruments Sponsored Artist! 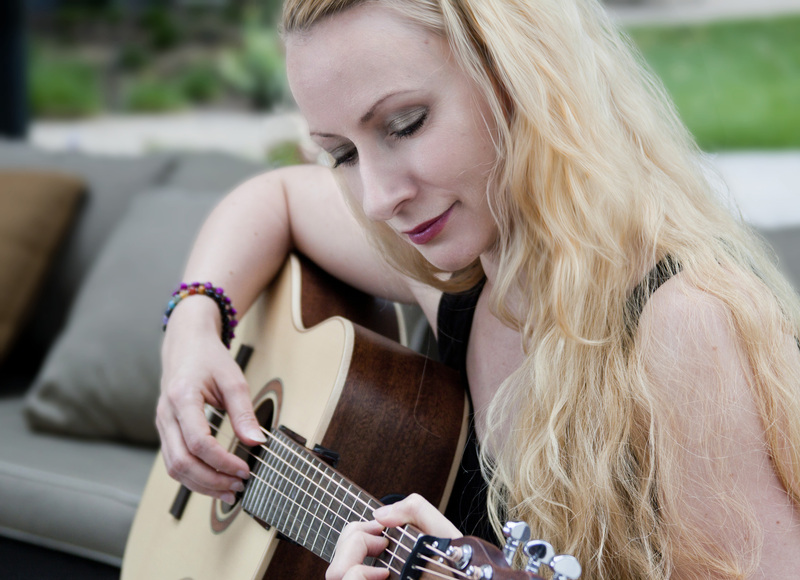 Singer/songwriter Ann-Marita Garsed is an artist who transcends genres, borders, and generations. From a diverse background in four countries on three different continents, Ann-Marita fuses her influences together into a sound that is rich with emotion, guts, honesty, and heart. She is a country crooner, a folk rocker, a survivor, but above all; a storyteller. With a voice reminiscent of soulful country rock artists like Linda Ronstadt and Shelby Lynne, and a storytelling ability greatly influenced by icons like Emmylou Harris and Willie Nelson, Ann-Marita has traveled far and wide, from Gothenburg to Melbourne, New Orleans, Berlin, and Alaska, armed with her acoustic guitar, playing everywhere from renowned festivals, to clubs, coffeehouses, and makeshift stages on flatbed trucks. Check out her first video below and find out more about her at her website by clicking right here! Next article New Journey Sponsored Artist: Jack Haigh!